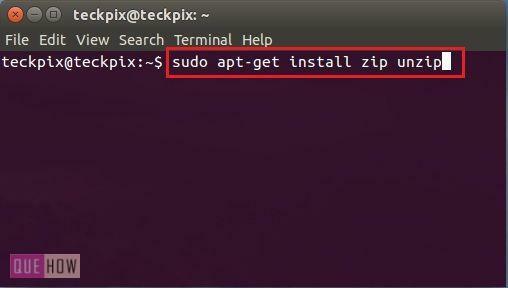 Do you want to zip any of your files using Ubuntu terminal?. Great, as you know that “tar” is one of the most popular tools which is used to zip and unzip files in the Ubuntu operating system, but if you are a keyboard freak and likes to use terminal more often then you can follow this below procedure. Basically, you just need to use some codes here and there in order to zip any of your files using terminal. 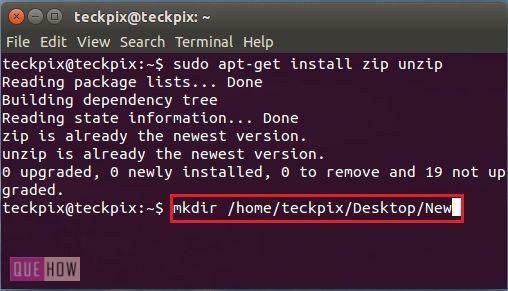 So just have a glance at this article to find out how to create zip file using terminal in Ubuntu 14.04. Step 1: First open your terminal by using “Ctrl+ALT+T” then type: “sudo apt-get install zip unzip” and press enter. Step 2: Now we are creating a new folder just for your understanding, for that just type “mkdir /home/username/Desktop/Folder name”. Step 3: Now change directory to your folder location, for that type: “cd/home/username/Desktop/Folder name”. Step 4: Type: “touch doc1.txt doc2.txt doc3.txt && mkdir Files” in order to create text files and file folder. 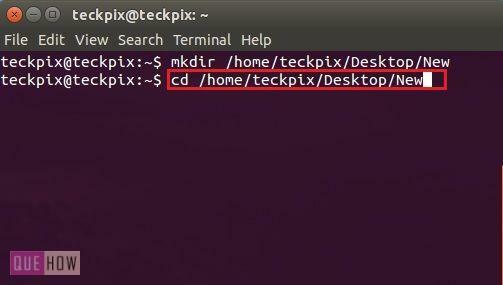 Step 5: Now change your directory to Files folder by using “cd Files” command, as shown in the image below. Step 6: Under files folder we are creating three text files, type: “touch doc4.txt doc5.txt doc6.txt” and then press enter. Step 8: Finally, type: “zip test New/doc1.txt New/doc2.txt New/doc3.txt” and then hit enter, you may see your zip file is created on the desktop.